This Special Edition Pastel Rose Fountain Pen is Lamy’s newest Safari release for 2019. Also available in Mint and Light Blue, Lamy continues to deliver a great writing experience along with their iconic contoured grip and rugged durability. 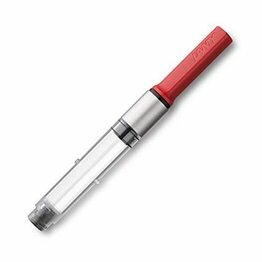 Choose your favorite nib size which range from Extra Fine to 1.9 Calligraphy. 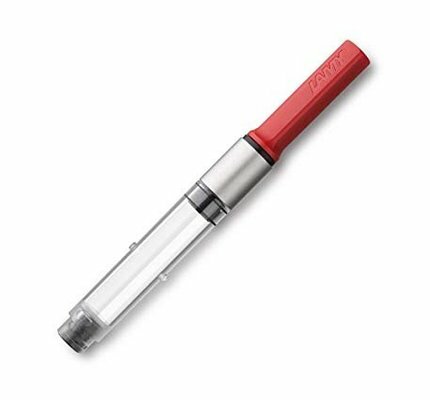 A converter is available for $6.00 so you can use your favorite color of bottled ink. 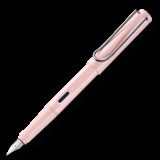 Lamy Safari Pastel Rose Ballpoint is available for online purchase at Dromgoole's.